Tens of thousands of dogs are bitten each year by snakes. 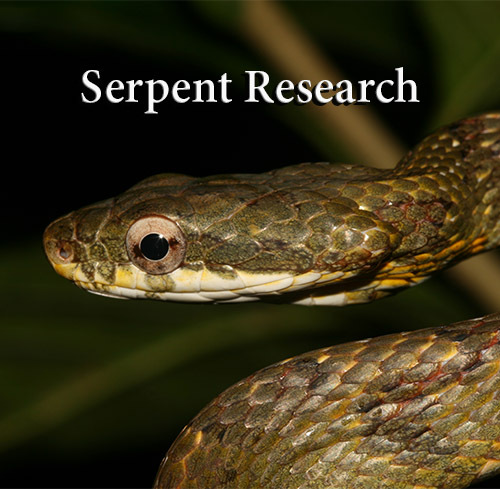 The USA has about 25 species of venomous snakes; they occur in all states except Alaska, Hawaii, and Maine. 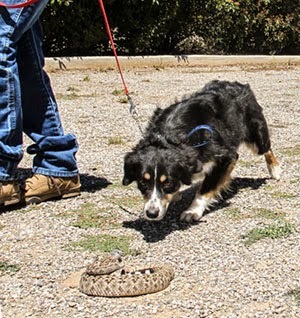 Learn what simple steps you can take to protect your dog from snake envenomation. Learn what to do if you, or your dog, is bitten by a venomous snake. 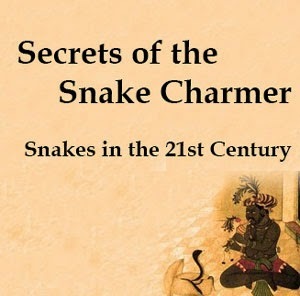 If you hunt, fish, camp or hike with your dog in areas where poisonous snakes occur you will want the information in this book. 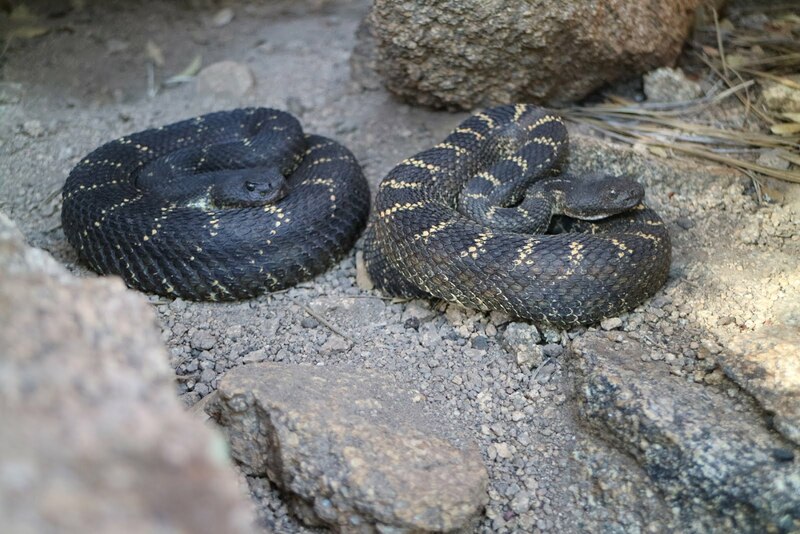 If you live in an area with rattlesnakes, you will want the information in Dogs & Snakes, Avoiding the bite. We do not use device identifiers to personalise content, ads, nor provide social media features or analyse our traffic. Thus we do not share such identifiers or other information from your device with social media, advertising and analytics partners. 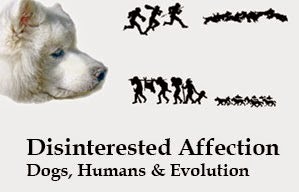 Do you have a story about a dog and snake encounters? If you are willing to share one we would like to post it. We are also interested in your experiences with rattlesnake aversion training. How well the training worked or did not work. 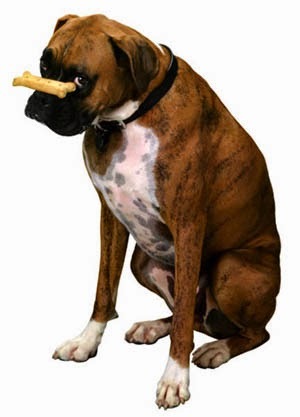 If you have a dog that was envenomated we would be interested in hearing your experience. 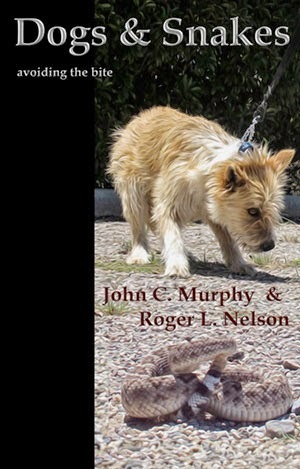 Copyright © Roger L. Nelson, Green Valley Canine and John C. Murphy, JCM Natural History. Simple theme. Powered by Blogger.